Superior Mère Marie-Josée Stocker, Abbesse 2018. Founded December 25,1800 at Darfeld-Rosenthal, by “La Sainte Volonté de Dieu” (the first foundation of D. Augustine de Lestrange); dispersed in 1811; at Cologne 1812-1814; returned to Darfeld in 1814; transferred to Oelenberg in 1825; transferred to Altbronn in 1895; raised to the status of an abbey 8 July 1927; transferred to Baumgarten 2009. 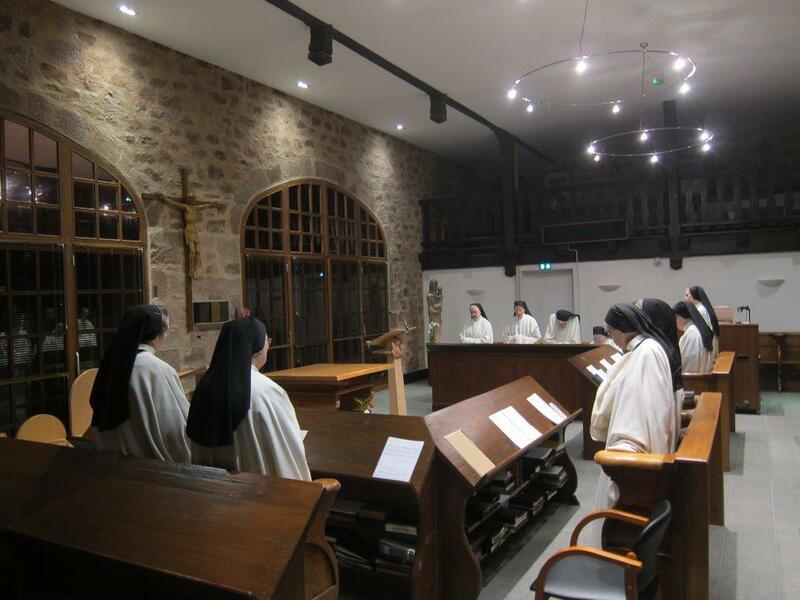 The community of N.-D. de Baumgarten comes from the first monastery of Trappist nuns, founded by Dom Augustine de Lestrange at St Branchier in Bas-Valais (Switzerland) on 14 September 1796 under the title “La Sainte Volonté de Dieu” (the holy will of God). After the famous emigration of both monks and nuns and their journey across Europe and Russia, the women religious had to separate from the group in 1800 and three groups founded three monasteries one of which was “N.D. de la Miséricorde” from Rosenthal at Darfeld in Westphal (Germany). 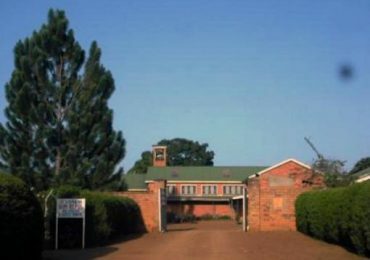 This little convent began on 28 December 1800. 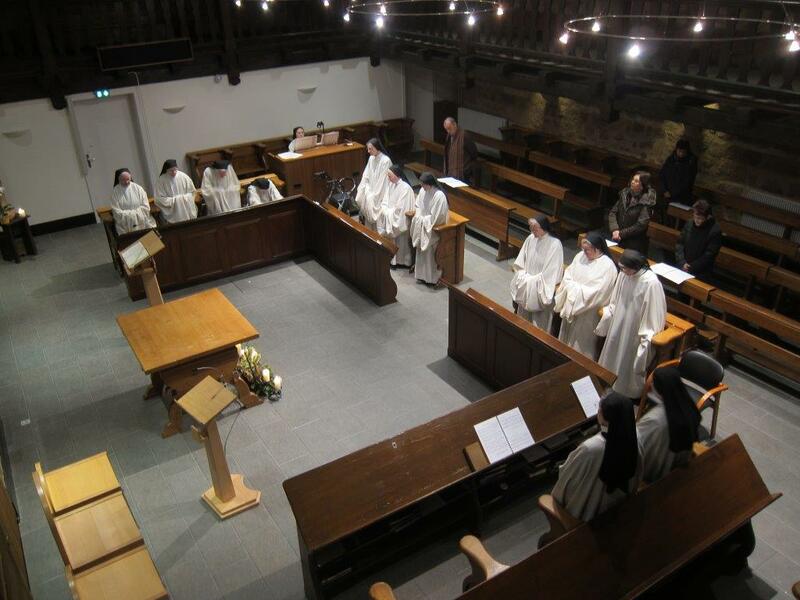 Following the disturbances of the Prussian government, the Trappist nuns of Rosenthal found themselves under the jurisdiction of the monks of l’Eternité at Darfeld, and followed them to Oelenberg in the Upper Rhine in France. This transfer was effected 29 September 1825. 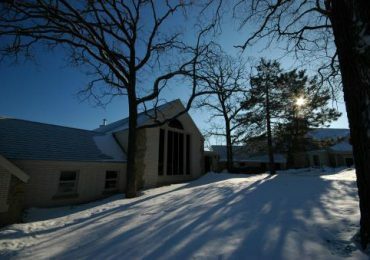 At Oelenberg (Mount Olive) the community kept the ancient title “N.D. de la Miséricorde”. Already by 3 July the canonical approbation of the monastery by Pius VII had arrived at Rosenthal from Rome, but it was not until 8 July 1827 that the new superior, R.M. Stanislaus, received the privilege of using the title abbess, upon the approbation of her election. At the same time Dom Pierre Klausner was authorized to give her the abbatial blessing. Out of humility R.M. Stanislaus renounced these two favors. Her successor did the same in 1854. 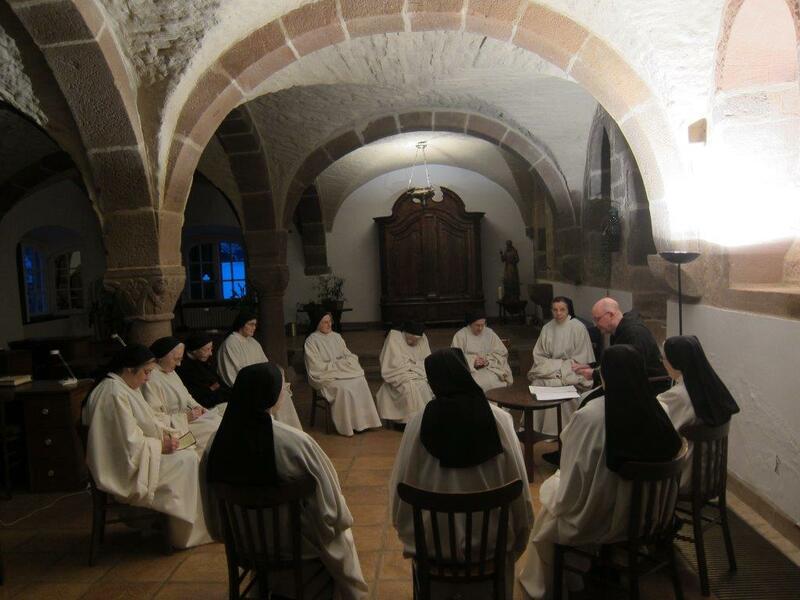 It was only the third superior who, following an ordinance of the congregation of Trappist nuns of Sept-Fons, accepted the title abbess, but did not receive the abbatial blessing. 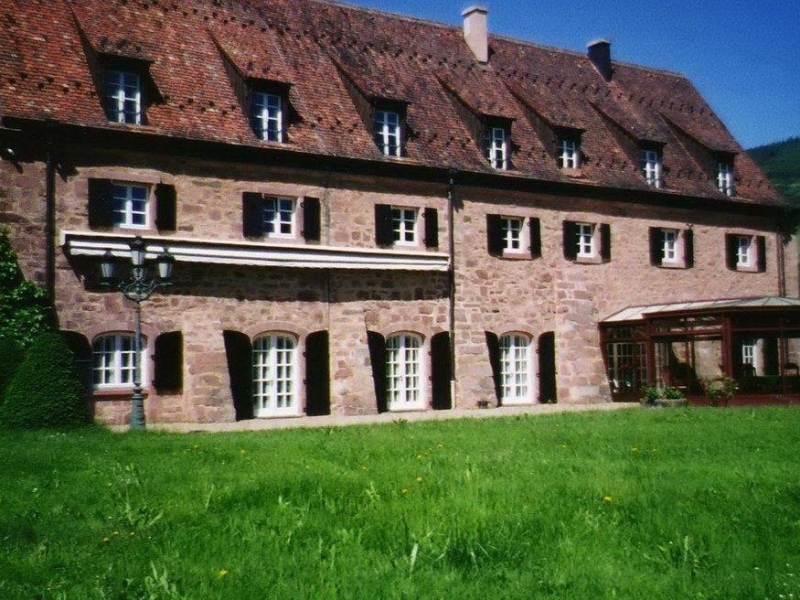 On 6 December 1895, the community of N.D. de la Miséricorde, because of the solicitude of ecclesiastical superiors, were established at Ergersheim in the Lower Rhine, still in the same diocese, that is, Strasbourg. 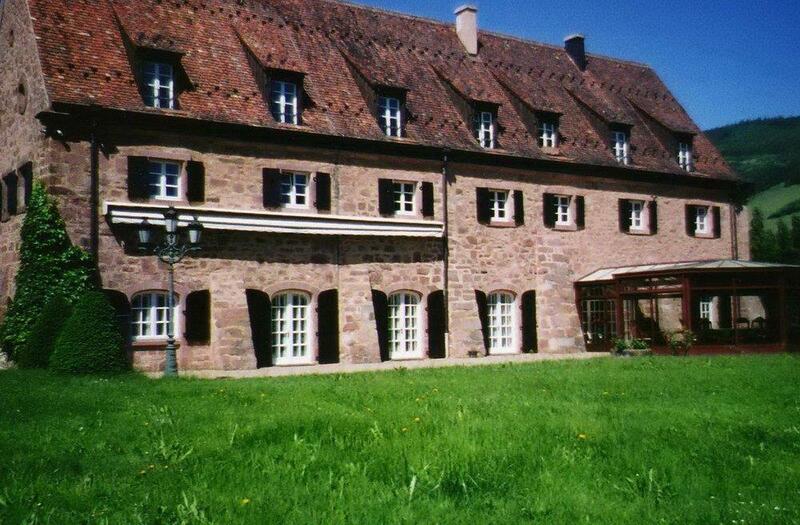 Here the monastery changed its title, using that of a pilgrimage close to Ergersheim: Notre-Dame d’Altbronn. 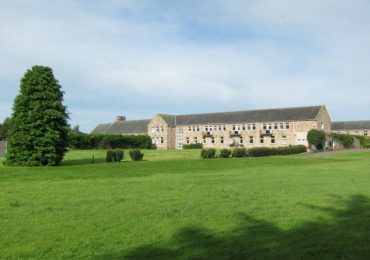 Since the time that the sisters made solemn vows (17 May 1928), the monastery has had papal enclosure. 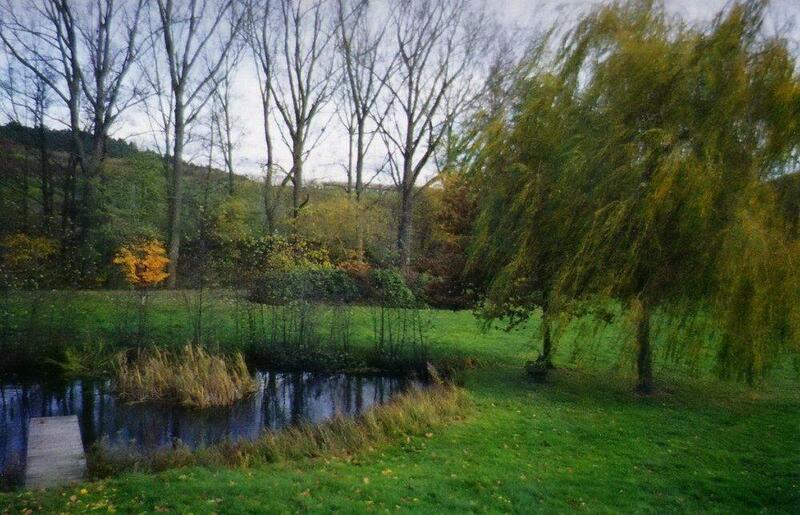 In 1954 this community received reinforcements from N.D. of Konigsoord (Berkel/Arnhem), Holland. 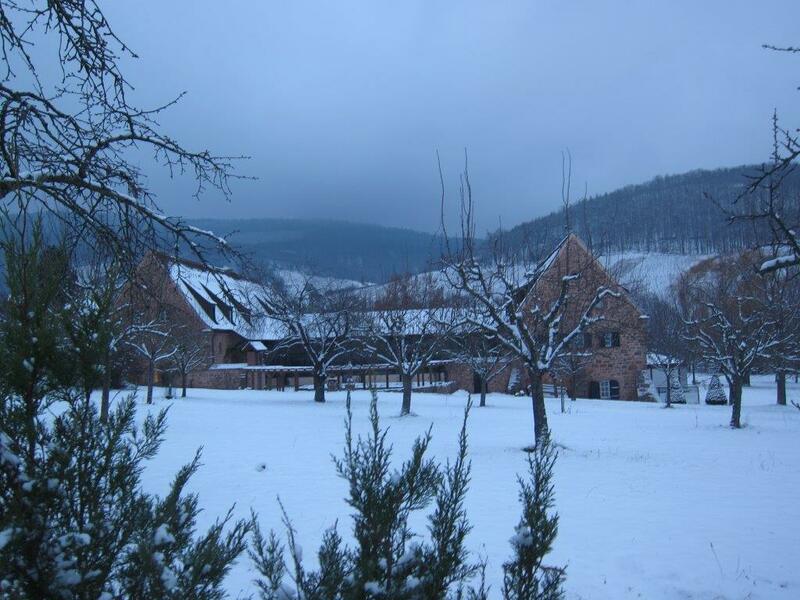 In 2003 it accepted N.D. of Gethsemani (Donnersberg) as a foundation. 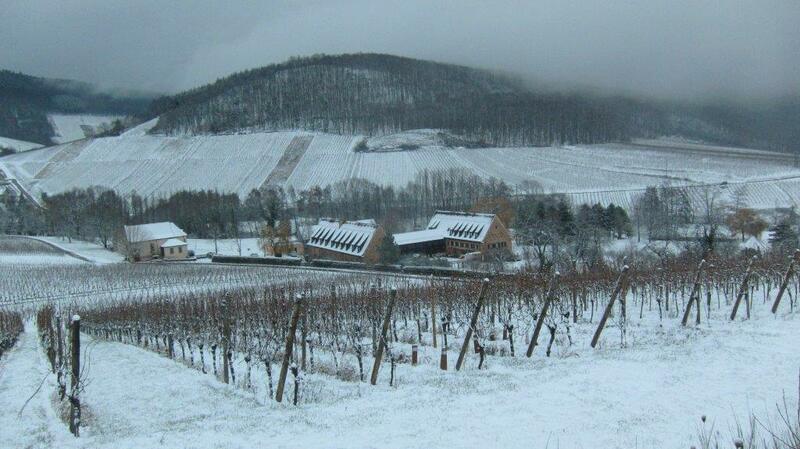 The community was transferred to Baumgarten on 3 December 2009. This was an ancient Cistercian abbey (1125 – 1525), of which one room with Roman vaults still exists. Liturgical vestments. Design + hand-embroidery : stoles, chasubles, choir robes, altar cloths. Design of albs.